Do You Really Need a Fitbit? Should You Join a Running Club? It's important to teach your kids about fitness at an early age. With that in mind, consider my four suggestions to combine workouts with family time. I guarantee you'll have a blast while working up a sweat! Eat More and Weigh Less without Starving! Don't know where to begin? Start with the following advice. These tips will help you choose the best gear, prevent injuries and keep you running throughout the season -- and beyond. Ready, set, go! Does Housework Count as Exercise? 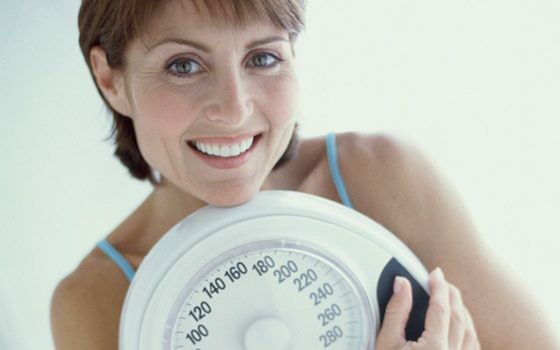 Are You Fatter Than You Think? Spring is the perfect time to step up foot-powered transportation. Whether it's in the park or around the neighborhood, walking is a great way to get some exercise, reduce your carbon footprint and bond with your kids. But there's more than one way to walk! 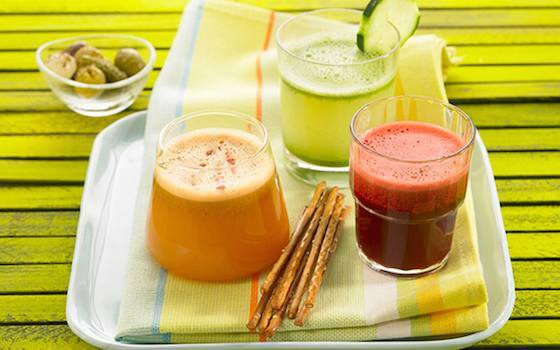 Is a juice fast a good way to lose weight? Is It Safe to Work out When You're Sick? Turns out numerous studies have shown that breakfast isn't just good for your brain; it can help you lose weight too. Researchers surmise that's because eating breakfast helps keep you full longer, reduces cravings and curbs overeating. But what kind of breakfast is best for weight loss? Can Crash Diets Be a Good Way to Lose Weight? 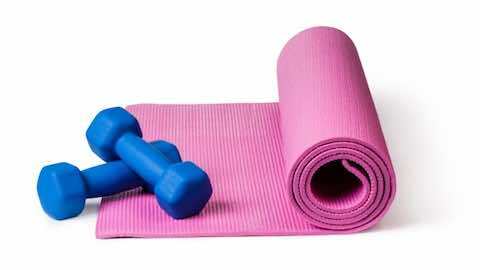 Fitness: Are You Getting Enough Exercise? Fitness: Do Exercise Machines Lie? Fitness: How to Lose a Gut and Keep It Off! Diet vs. Exercise: What if You Can't Find Time for Both? The Legs and Booty Workout! Some overweight and obese individuals are diligent about eating a healthful diet and exercising, and have healthy cholesterol, blood sugar and blood pressure levels. This scenario raises an important question: Is it possible to be healthy and be overweight? Do Weight Loss Apps and Websites Really Work? A surprising new study suggests you may live a shorter life if you sit too much. Are you at risk? Are My Blood Pressure and Heart Rate Changing Normally During Exercise? 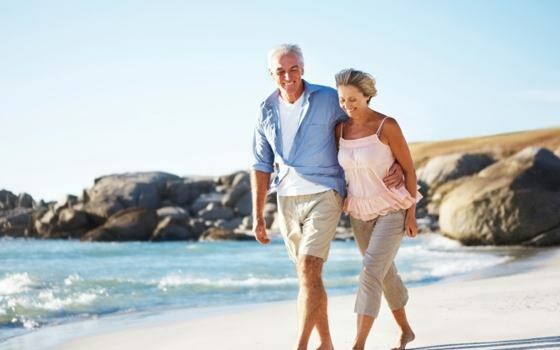 For the first few minutes, as I walk at a modest pace, my systolic blood pressure rises from 115 to 130 or so, while my heart rate hardly changes from its usual 60-something beats per minute. But when I start walking faster, my systolic pressure stays steady or sometimes goes down a bit, while my heart rate increases to 110. Is this a normal pattern? Can Yoga Really Help Me Maintain a Healthy Weight? Can Eating Slowly Really Help Me Lose Weight? When the women ate slowly, they consumed an average of 67 fewer calories, but felt fuller afterward. How is this possible? What's the Best Weight-loss Diet? Do Your Genes Determine Which Diet Means Weight-Loss Success? Alcohol Health Benefit or Health Risk? Fitness & wellness information when you really need it.